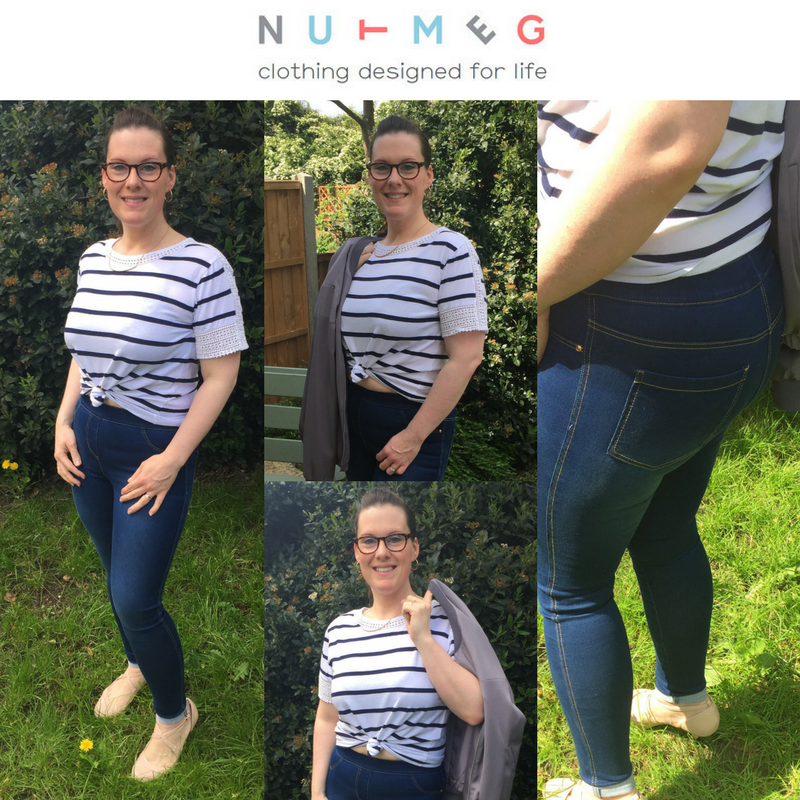 The Spring/Summer collection, with pieces starting from just £3, is designed to include best-in-class, easy-to-wear modern essentials and is be available in sizes 8-22. As well as classics like jeans, Breton stripes and even a mac, shoppers can expect a nod to major trends including tropical prints, cold-shoulder tops and sports luxe. The Nutmeg children’s label was originally launched four years ago with lots of thoughtful details that made clothes easy to wear. 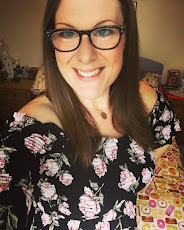 The graduation to women’s clothes brings with it this same approach, which made Morrisons one of the top 20 fashion retailers in the country last year. Activewear pieces, for example, include integrated tummy control panels, zip pockets, reflective details for night runs and a home for earphones. You can find the new womenswear collection in these stores across the country. 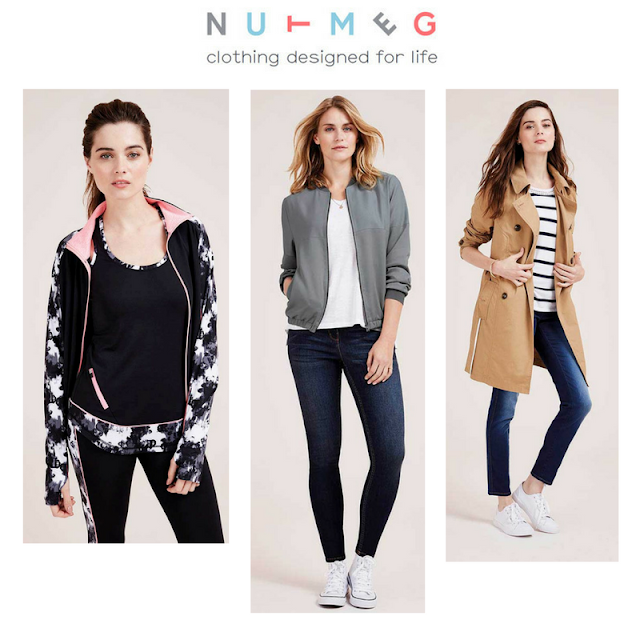 We've been regularly buying Nutmeg clothing for both our kids since it started four years ago, it's our go-to place for affordable, good quality clothing, so I will totally thrilled when I heard about the launch of their women's collection! 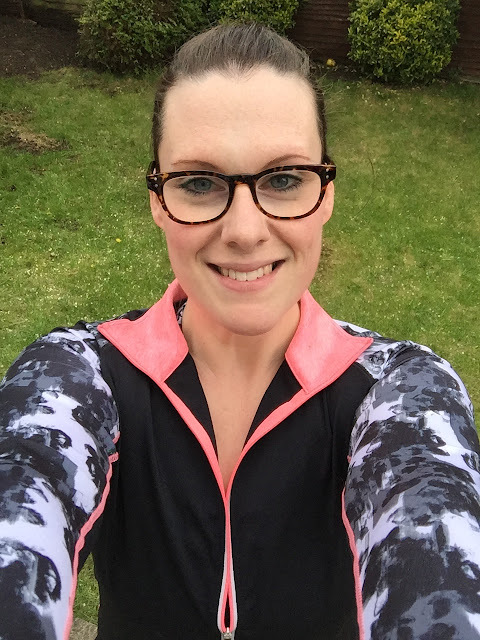 I was lucky enough to be sent a selection of pieces from the new ranges collection to try out: dark blue denim jeggings, Breton Stripe T-shirt & grey bomber jacket from their fashion range, and also some workout gear from their activewear range including leggings, vest and a zip up long sleeved sports jacket. 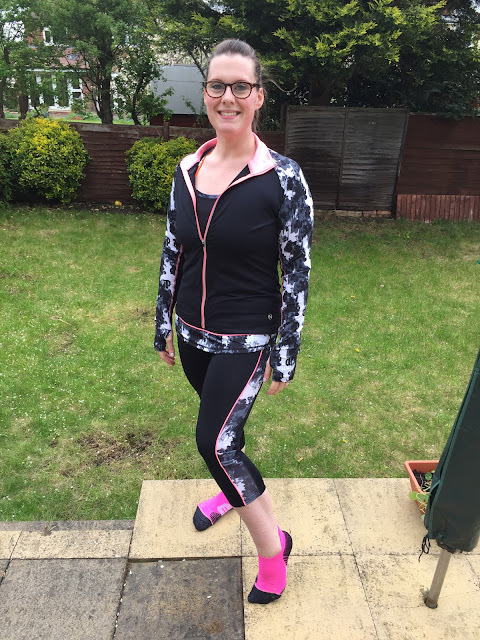 I've been utterly thrilled with the sportswear so far, I've now worn it four times to workout, and it is so super comfy, breathable and I feel confident and supported in it. The pieces have washed and dried really well, and the fit is perfect. 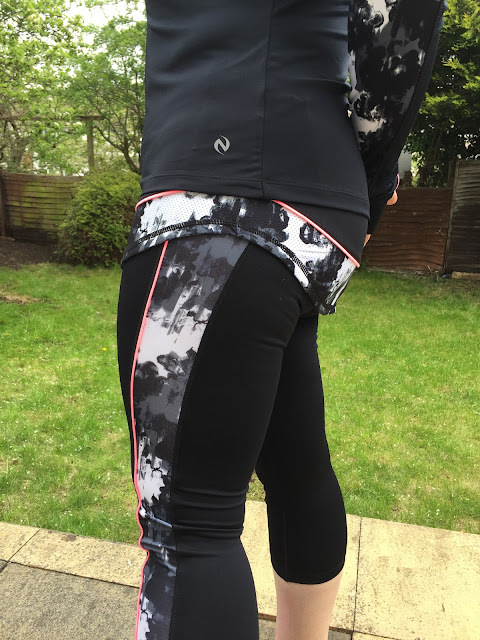 I love the added extras such as the zip pockets, thumb holes and reflective detailing. These pieces give even my expensive designer sportswear a run for it's money, at literally a quarter of the cost! Amazing! A quick stretch in the sunshine before I hit the gym! I wouldn't usually go for a short sleeved t-shirt like this, as I tend to favour a 3/4 length or long sleeve, just for my own comfort/confidence reasons. 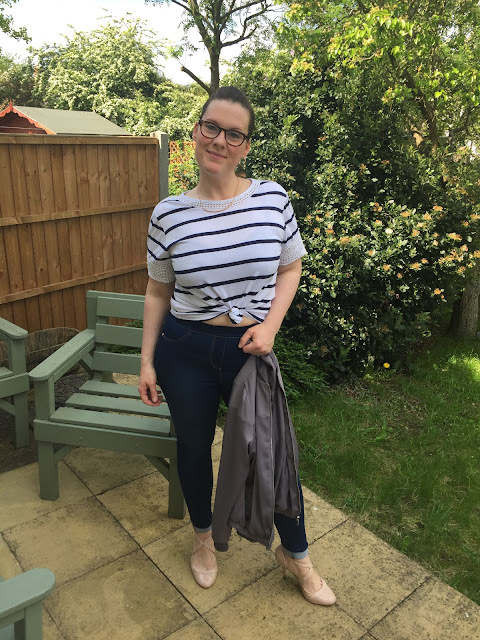 However, I thought I'd throw caution to the wind & even had a play with giving the t-shirt more shape (this one is naturally more loose and boxy in shape) by pulling into a front knot giving it a slightly cropped effect. I think it makes the outfit slightly edgier and younger. I found the sizing on all items to be true to my usual size on the high street - I wear a size 12 in all pictured outfits. Have any pieces caught your eye? 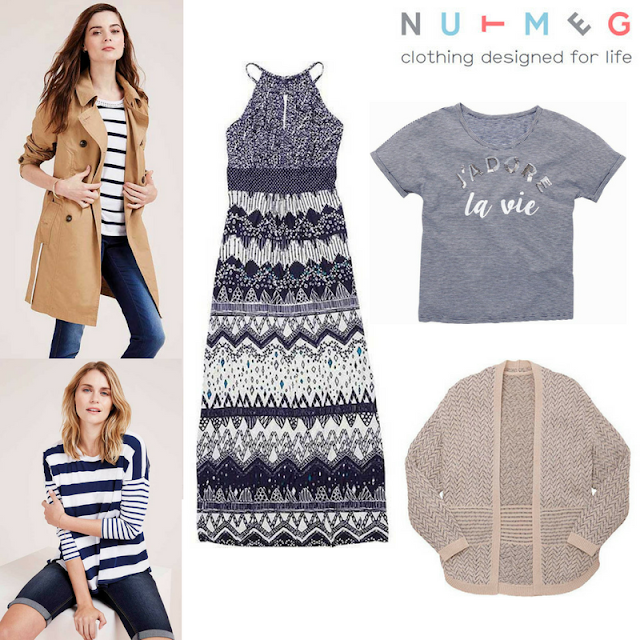 Head to your local Morrisons store and re-vamp your Spring/Summer wardrobe for less this season. Medium Length Hairstyles are women’s perfect choice. By looking at the collection of the most elegant, simple, trendy, and classy Medium Length Hairstyles. Great Design. Loved these looks. Keep updating. Pretty good post. I just stumbled upon your blog and wanted to say that I have really enjoyed reading your blog posts. Any way I'll be subscribing to your feed and I hope you post again soon. Big thanks for the useful info. lifestyle waist trainer for women. Pretty good post. 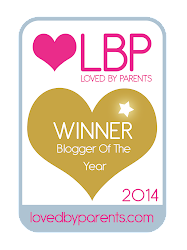 I just stumbled upon your blog and wanted to say that I have really enjoyed reading your blog posts. Any way I'll be subscribing to your feed and I hope you post again soon. We make sure that all pcso lotto result that we post are accurate. However, we still encourage our visitors to visit the official PCSO website and verify the game results from there. Pretty good post. I just stumbled upon your blog and wanted to say that Wishes have no religion like hollywoodneuz.net wishes for Christians are same as that for Muslims and Hindus or Buddhists and all other religion. Pretty good post. I just stumbled upon your blog and wanted to say that I have really enjoyed reading your blog posts. Any way I'll be subscribing to your feed you can download https://koreandramabus.com.